Whether you need application or software development, our talented team of developers are here to help you with your next project. Software Product Development and Custom Software Development. 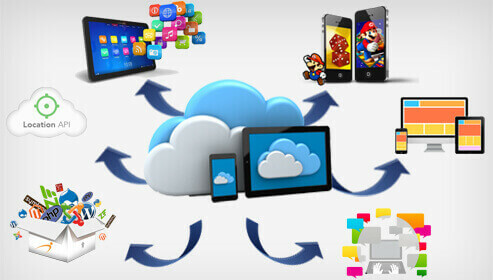 Cloud App Development (SaaS enablement, Cloud migration and integration). Application Migration and Enterprise Application Integration.